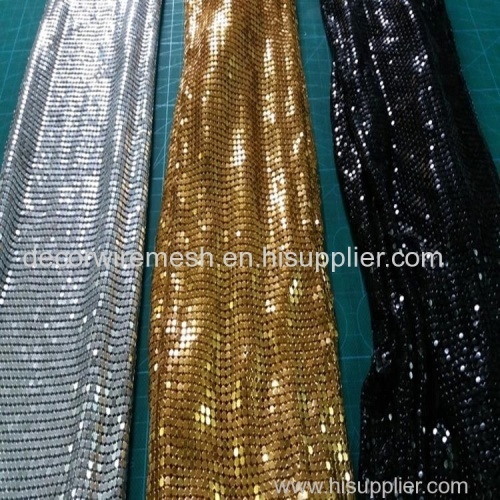 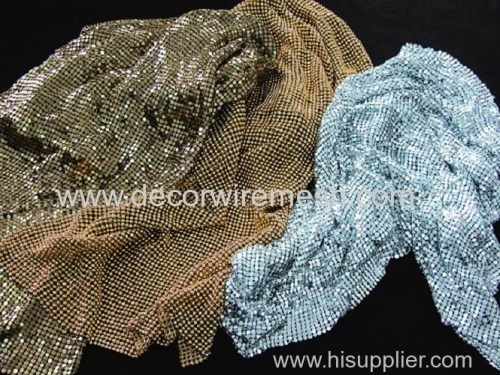 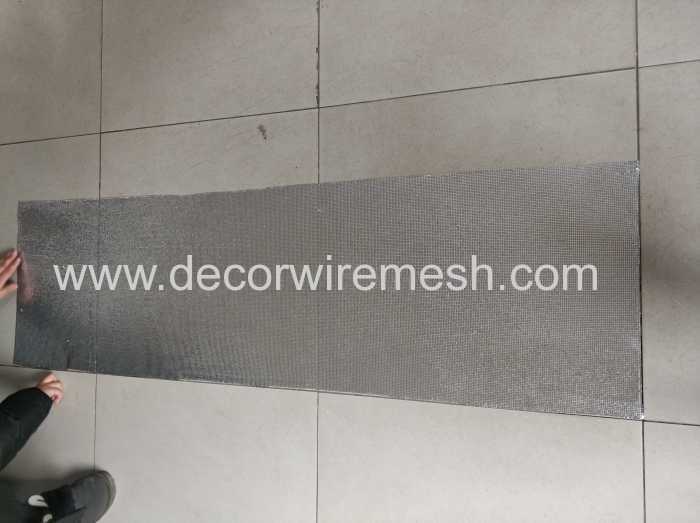 Metallic cloth is made of the flexible sparking aluminum, brass flakes in a various colors, and it can be easily installed for interior decorative, or made into different shapes for other application. 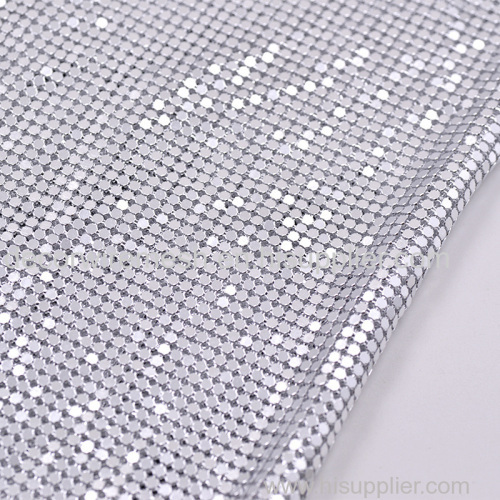 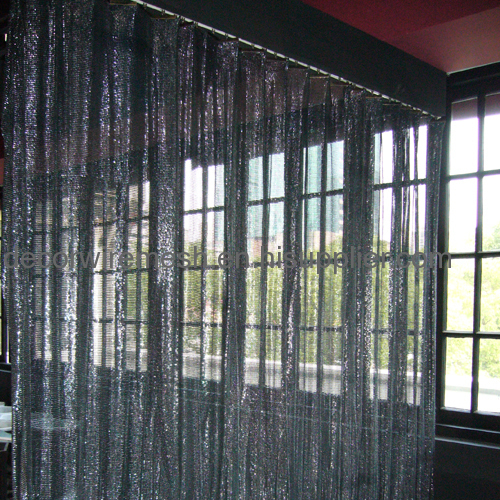 With a light reflective surface, it can use as curtains, drapery, handbag, apparel, jewelry, fashion accessories, home decor. 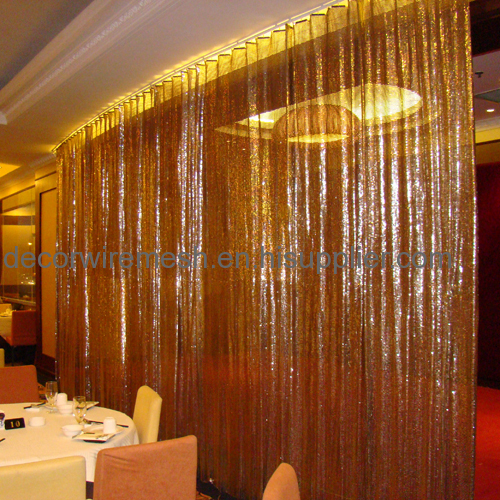 It will manifest your temperament and tast.